Our team of helpful staff is here to answer all your questions. 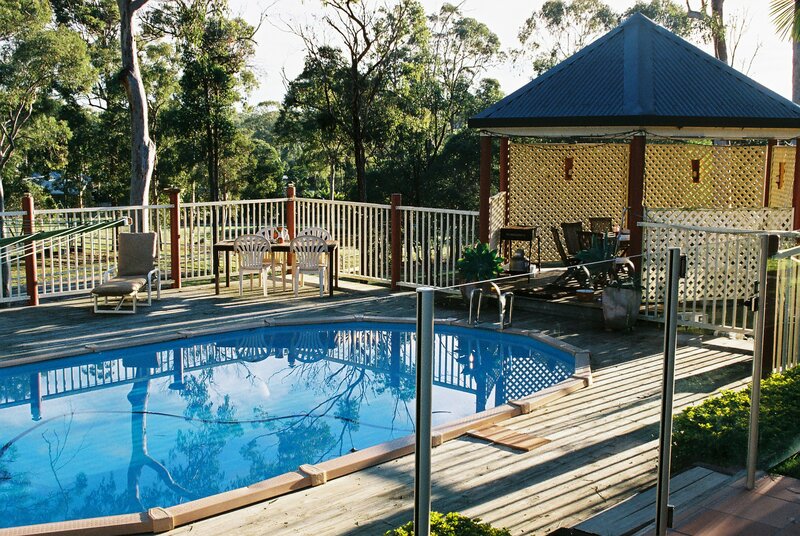 Feel free to contact us to discuss your fencing needs. 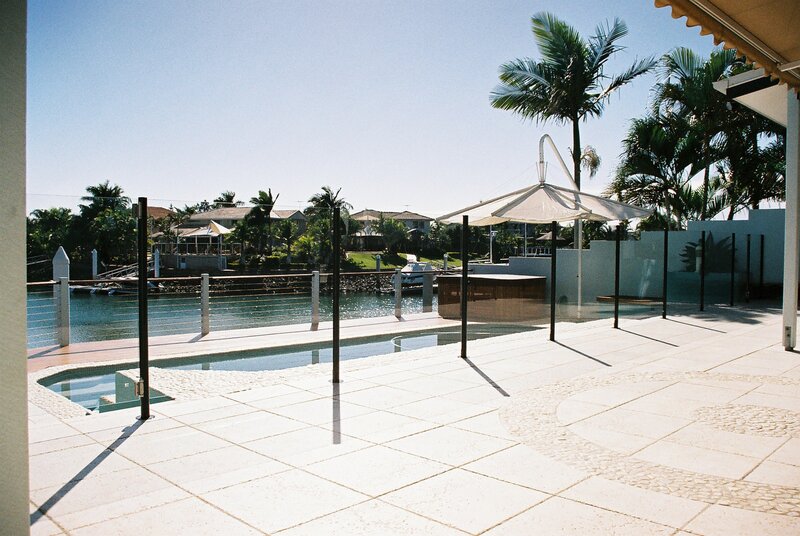 Pool fences are imperative for the safety of small children, but that doesn’t mean they can’t be a beautiful addition to your garden. 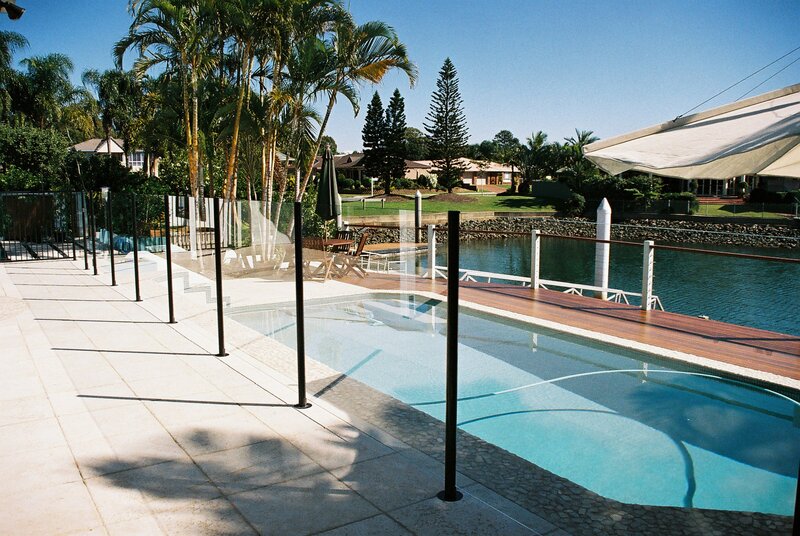 Choose a pool fence that will blend in and add style. 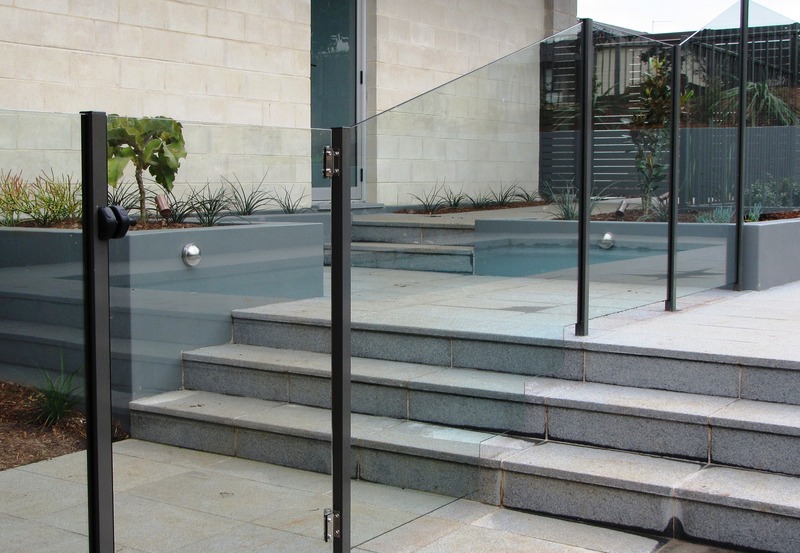 Our experienced team can tackle any size and dimensions, installing a glass pool fencing that will look great and provide security for years to come. Call the experts for service with a smile!